[일간스포츠=조연경 기자] YG’s Monster Rookie BLACKPINK is indeed going viral. As of 3 PM on September 1, “BOOMBAYAH” and “WHISTLE”, the title tracks of BLACKPINK’s debut album “SQAURE ONE”, recorded 27,424,787 and 22,575,922 Youtube views, respectively. Combined, the two music videos surpassed the 50 million mark. It is remarkable considering that BLACKPINK debuted only a month ago. 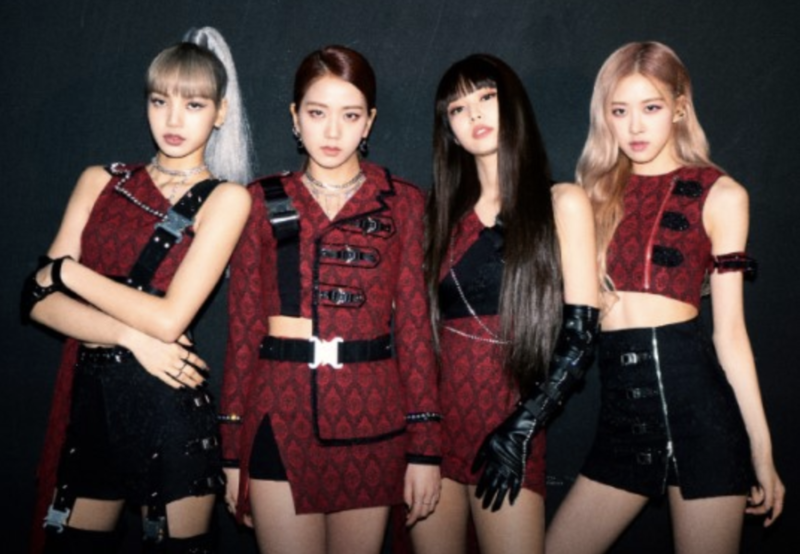 Fans from all around the world have posted reaction videos to show their support for the four members of the group, JISOO, JENNIE, ROSÉ, and LISA. BLACKPINK has dominated the realtime, daily, and weekly charts of Korea’s major music streaming websites. “WHISTLE” is currently no.1 on the monthly charts of Melon, Olleh, Naver Music, Mnet, Genie, and Soribada, demonstrating their huge popularity.